-the november-release of Bjerga/Iversen is “Simple Spirals”, available from -> https://bjergaiversen.bandcamp.com/ at whatever price you find it to be worth. – I performed/showed “Digna Town” live at Galleri Sult (http://gallerisult.no/) on the 7th of November. A recording of this should be made available within not too long. – The Stillness Trilogy (Tzesne/Iversen) was shown during Nokodek 2013 filmfestival in San Sebastian recently. – Also, I recently did mastering and mixing for synthgurus Electrique Norwegique. Should be a few albums and singles coming soon. Here’s an old track from my “Retreating Terminus 1”-EP with the Control Valve label (www.controlvalve.net). 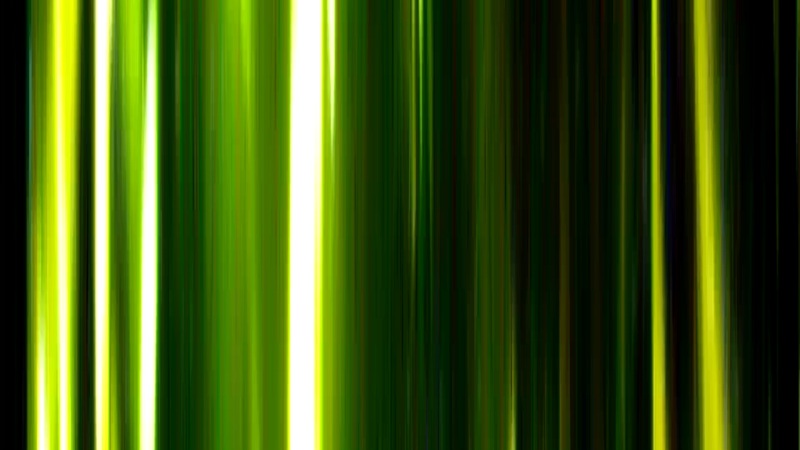 “Retreating Terminus 2” remains unreleased, available if by chance you run a netlabel or something..
*another 8 hours of the drone-series Monotonous was released in march. 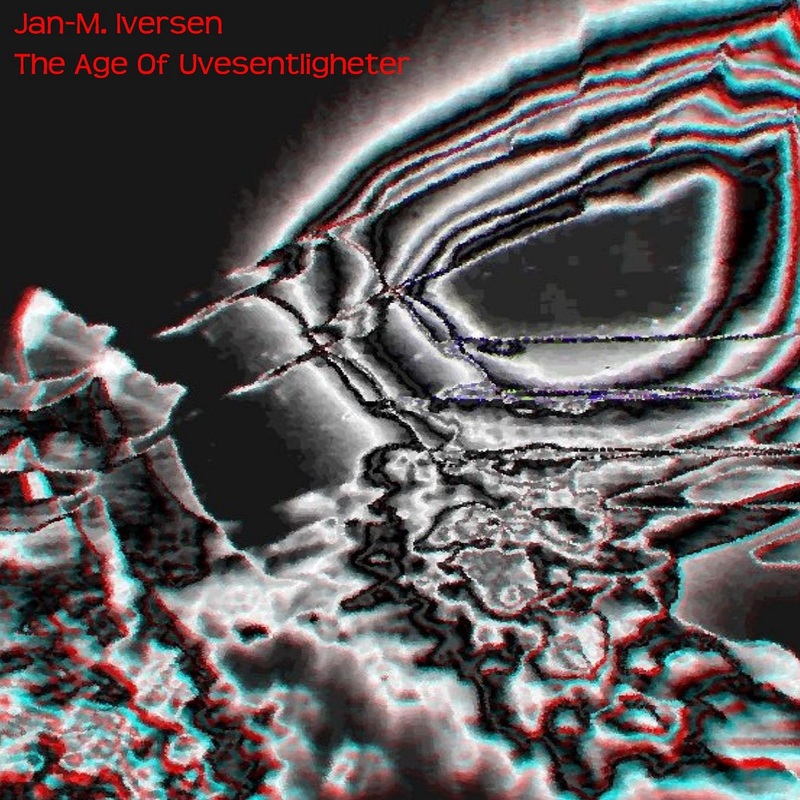 –The Age Of Uvesentligheter, out today, a 30-minute recording done recently in the Bjerga/Iversen-studio @ Consul80, Stavanger. Plans for the second half of 2013: Bjerga/Iversen “Hiding In Plain Sight” tape, the next 6 monthly albums, the release of a Jan-M. Iversen/Fisk På Disc-collab, three tracks i recorded for a Pink Floyd tribute-album is to be released soon, my album Nøytralitetsbombing is coming on Mahorka, i will play at the PolyFøkt-festival in Oslo in August, a new movie by Tzesne features my music. This movie will probably premiere at this years Nautofon (in august i think) (the music from this movie as well as music from our previous movie Digna Town (https://vimeo.com/50879215) should be made available on cd or digital or whatever..
..oh, and will i join Wolf And The Gang? Anyway, here’s the video-thing i made for my collab with Metek. *My favorite netlabel Mahorka just released the Music For Elevators 4-compilation! I have two tracks on this compilation, the tracks Gesundheitsforderung 1 and 2. *Bjerga/Iversen by K. Saunders: Habbakkuk 211-Dragging Words Out Of A Stone Remixes. K. Saunders says “I like to pretend Bjerga and Iversen are my Canadian friends. I joke about Canada being a suburb of the United States. They laugh and I laugh… We’re ever so happy. But in room 209, Bernard and Peter are having a terribly violent argument. In room 213 Karen and Richard are gorging themselves on vegetable soup and scrambled eggs, disgustingly delicious. Our room is always 211. We’re watching Twin Peaks. Benjamin Horne tells his brother, Jerry, “They Norwegians have left”. *Oh, and remember to look up FISK PÅ DISC on spotify or something: I did a few remixes recently. And I think I might actually be singing on the new album Harmony Hammond by Nils Rostad! ..was good; spent a few days in La Cala (outside Malaga), spent quite a few days in Oslo, plus did a few live-gigs and studiorecordings. the collaboration continues but i’m a little behind on the work, hoping things will quiet down soon to make me able to catch up.. I recorded/improvised a good 30 minutes in my studio at Consul80, and something like 2 hours together with mr Bjerga. In other words; lots of great material available. Fisk På Disc – Fisketanker (cd + book) and ODRZ – ODRZ25 In Horas, Live Luserna San Giovanni (CD). Both available from Looop, who is back online and better than ever before! TIBProd. has also put up some older releases on Spotify and Wimp and such, go search for Staplerfahrer, Andrè Hardang Borgen and Terje Paulsen. Fisk på Disc celebrated their release with their first ever gig, at Sound Of Mu on the 26th of September. 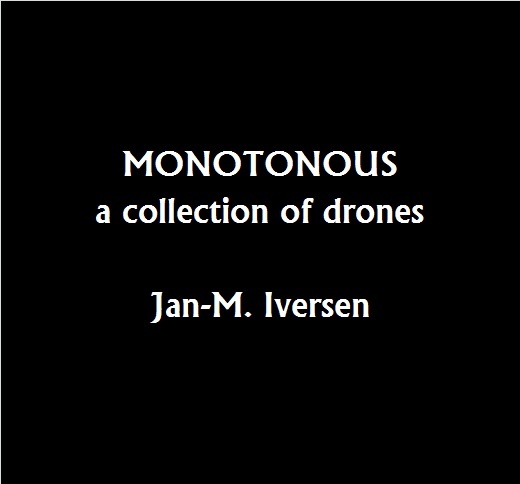 This night also saw at test-version of Iversens Drone-Lounge being presented. I also had a set with Martin Powell on this night, though it was sort of highjacked by Fisk På Disc and turned into a Iversen/Fisk På Disc-session. Recording of this sounded good and is available for anyone interested in releasing.. I have some mobilephoneshot video of Fisk På Disc, will upload it somewhere soon. 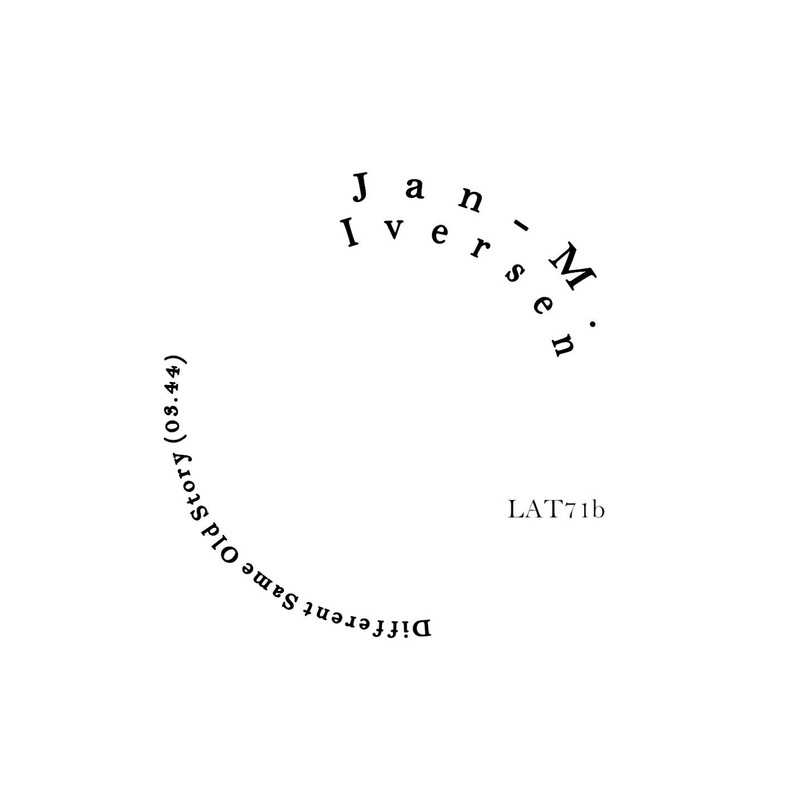 And while on Fisk På Disc: all their material is now available on WIMP, including 5 Iversen-remixes. Sindre: did I notice a Bjerga/Iversen-release somewhere, possibly a cassette? Also: i played a set at Cafe Humbug when SUTT played there. SUTT is Sofie Trolde and Utku Tavil. I played a set there on Zan Hoffmans night as well but come to think of it; that was probably in July. *Coming up: Drone-Lounge, Digna Town, Maurizio Bianchi, Paulsen/Garcia and a whole lot of nothing. Digna Town from seriesnegras on Vimeo. Some is out and Monotonous..
..is coming. And will be continued. Though digital only the first outing will be a 10cd release. Oh, and TIBProd. ; it’s been like a year or something since www.tibprod.com was updated. Several updates with great news is coming, Fisk På Disc, Maurizio Bianchi, ODRZ, Terje Paulsen & Miguel A Garcia and me! to name some of it! uploaded parts 1->4 of Kunst Liksom to youtube. should be available from spotify, itunes, amazon and those within a few weeks. and while you enjoy Kunst Liksom i’m off to celebrate 40 years on earth. 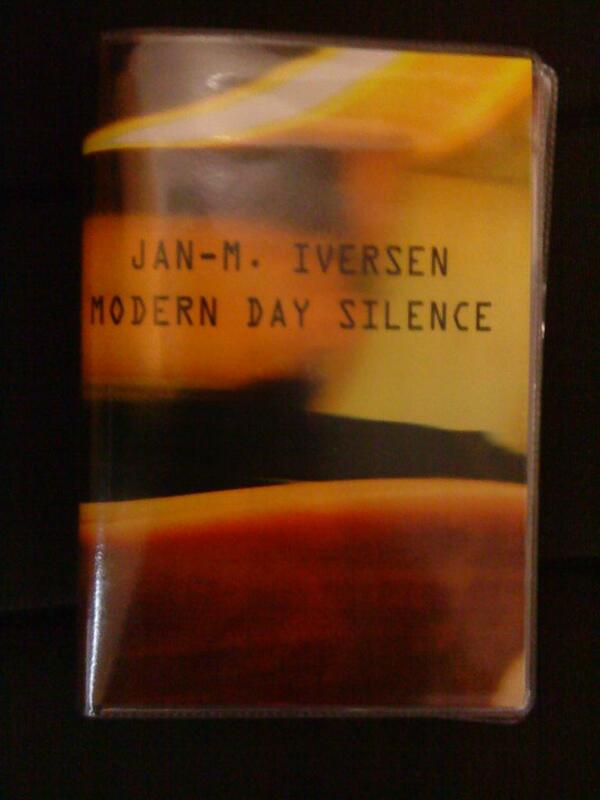 A cassette-version of Modern Day Silence is out in an edition of only 25 numbered copies. It sells at 8 euros, and only through the TIBProd-shop at Discogs. The cassette has a different tracklisting; 5 tracks are remixed versions, Nivelar has been replaced by Nivelar Live and Schneeshuhvermietung is replaced by a live-version of Wizard. Nice review for Modern Day Silence in last edition of Vital Weekly (www.vitalweekly.net). Extract of Harmegås features in their podcast-thing. Should be a few other reviews poppin’ up within not too long. Working on a new album, it will probably be named “Floskelbonanza”. I’ve submitted two tracks (Gesundheitsförderung parts 1 and 2) to Mahorka’s coming compilation “Music For Elevators, vol. 4”. Don’t know yet if they’ll make it onto the compilation. Also, submitted loads of Lydhode-stuff for Spotify, should be up in time for christmas. 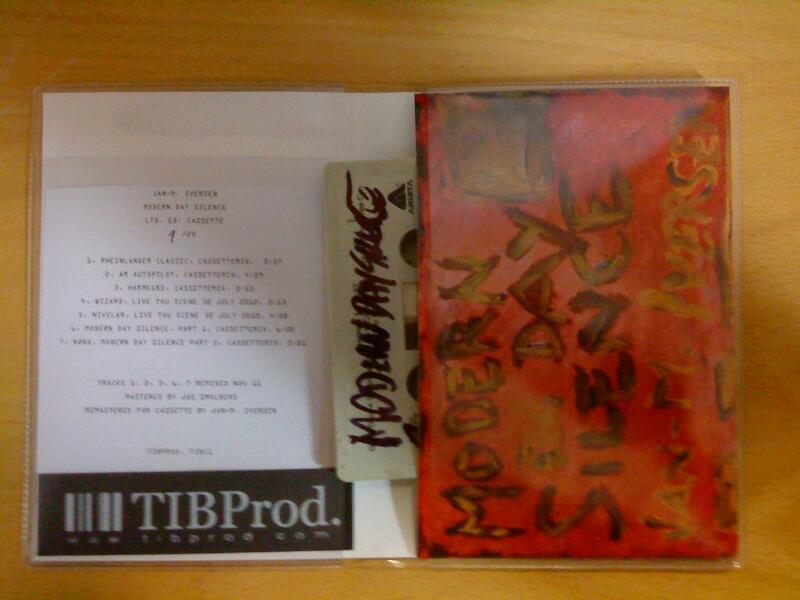 AH, and; “Exiled In Bilbao” is close, stay tuned..
Modern Day Silence (tibcd125) is out! 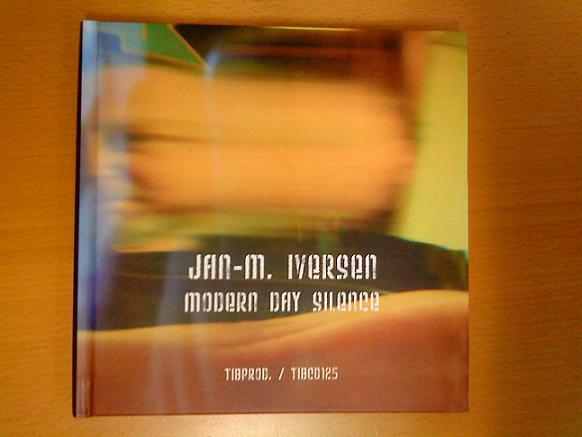 Finally; ‘Modern Day Silence’ is out and available! 70 minutes, 7 tracks. Amongst them the original/extended versions of Nivelar and Harmegås and my first Rheinländer! The cd comes with a 24-page full-colour book of pictures and blurbs. There’s a hardback-one and a softback-one. Also; if you prefer things digital you can find it on Spotify, Amazon, iTunes and such.. not sure about Wimp though. ah well, Wimp instead has the exclusive Nivelar EP for you. Oh, the book is also available digitally, you can get it at less than two euros from blurb.com. Think they call it an eBook, like for iPads and such. You can get the cd+book directly from me, tibprod@hotmail.com, or http://www.looop.no (if it’s not showing on their website it should soon be..). you can buy it from my discogs-page as well. i’ve added some (poor) pictures of the release to the “sights”-page. 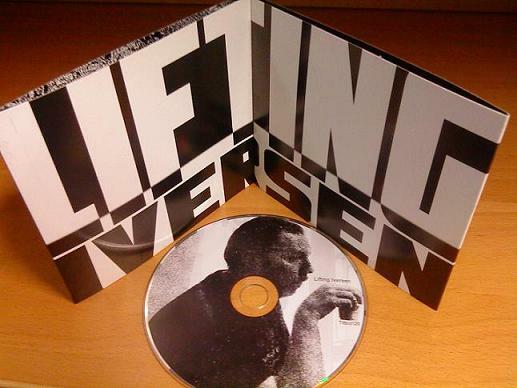 ‘Lifting Iversen’ is a selection of fine artists remixing some previously unreleased tracks of mine. CD will very soon be available from LOOOP. But as of now! you can get it directly from me or via the TIBProd-page at Discogs. It should also be available digitally from Beatport as well as Juno Download, Amazon, Itunes +++ (couldn’t be bothered linking to all of them). AND, it’s on WIMP and on SPOTIFY. 08 Iversen by Kaoss 99 – Bor Du Også I Verdensrommet, Pappa? 13 Iversen by Roar Borge – Is There Anybody Down There In The Deep? Big thanks to the remixers plus great big thanks to Txesus Garate for Mastering and brilliant cover-design.